Say Emil Christensen – and the name will most likely sound familiar. Say HeatoN – and millions of fans around the globe know exactly who you’re talking about. Emil is a living legend: somebody who started gaming in his boyhood bedroom and ended up becoming one of the world’s top and most celebrated eSport talents. 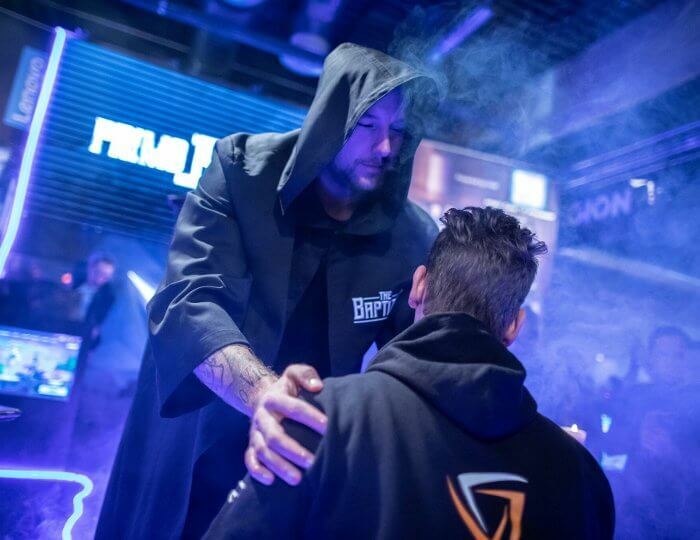 He is an active ambassador in the field of eSport and in 2016 was the first member to be included in the noteworthy Hall of Fame in Cologne, Germany. Today, Emil is actively helping young gamers develop and engage in young people’s health by running several charity projects. Emil Christensen is considered one of the world’s best Counter Strike players and has won an impressive eight World Championship medals. 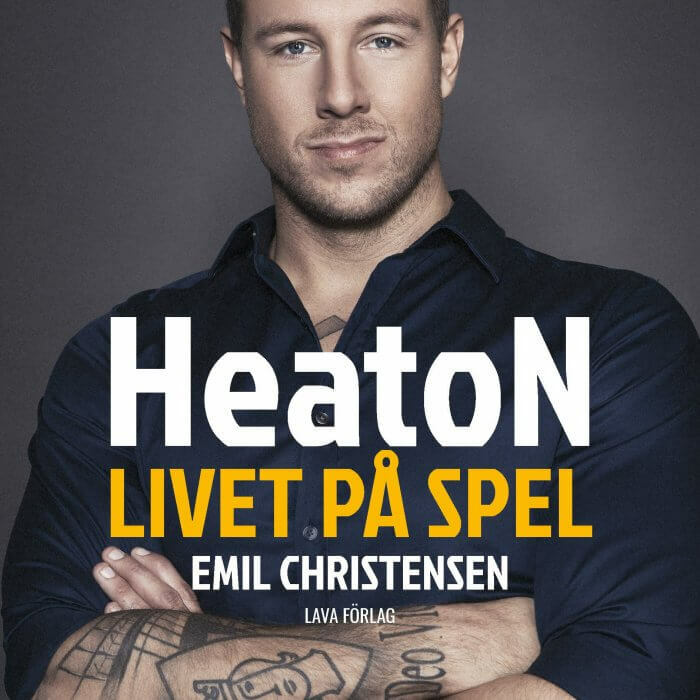 His team ‘Ninjas in Pyjamas’ is part of the eSport world elite, and HeatoN, which is the player name he goes by, is estimated to have earned millions in prize money during his career – money he is now investing in different health projects and helping digital athletes grow and develop.